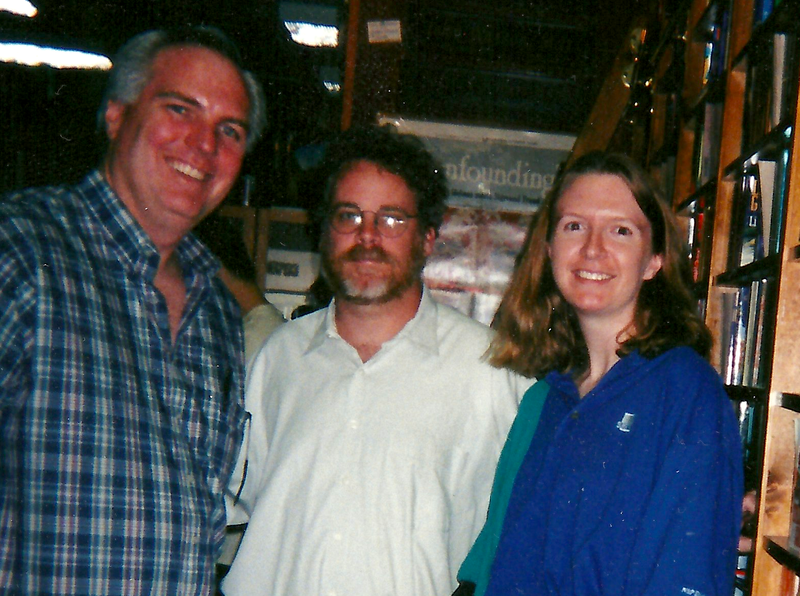 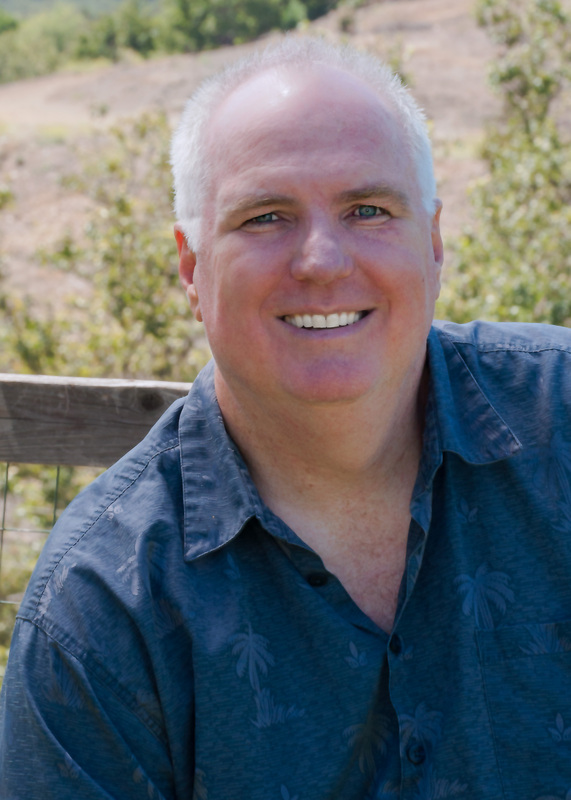 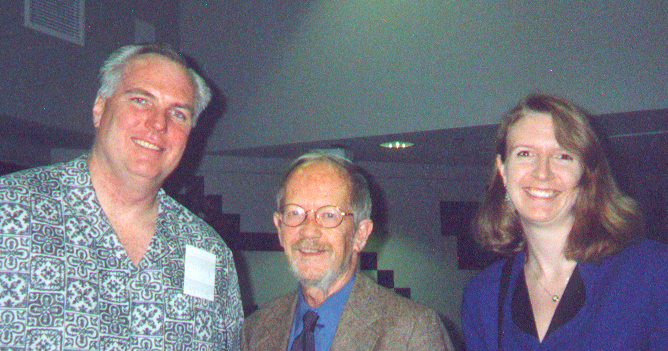 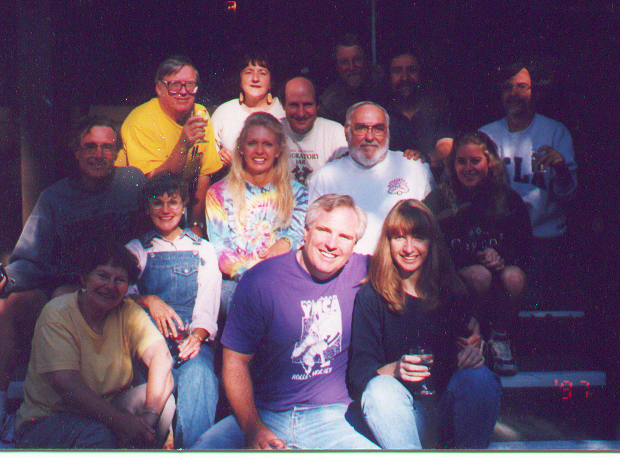 We were honored to be included as part of this amazing group of writers (at Asilomar in ’97). 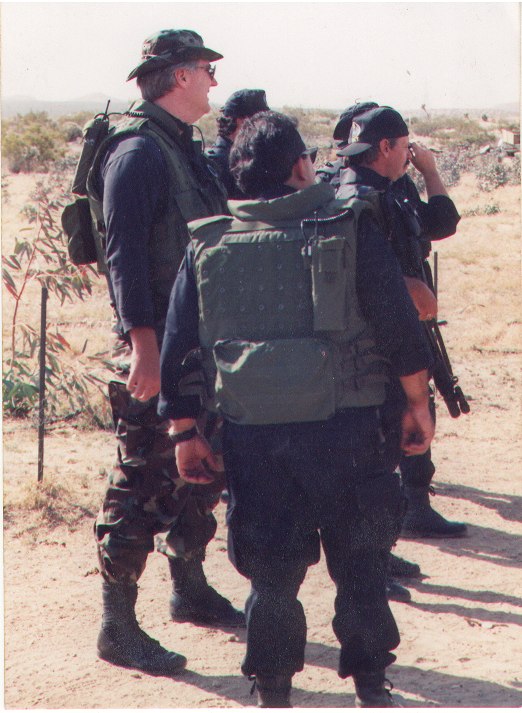 David with the normal-sized SWAT team members. 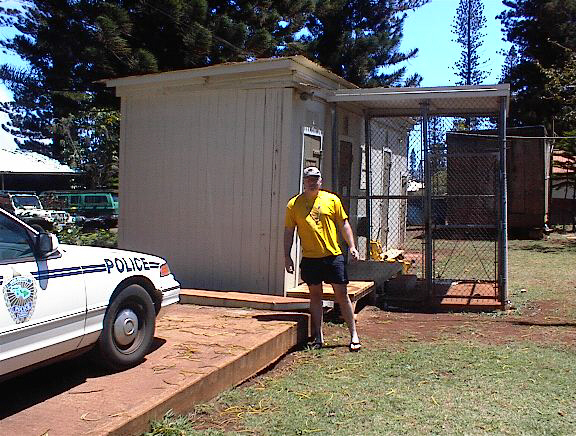 David at the Lanai jail.